Credo Reference is a database that offers access to 600+ reference books in a broad range of subjects. Click on the links below to search directly in one of the books related to law, or search the entire database for basic information on your subject. 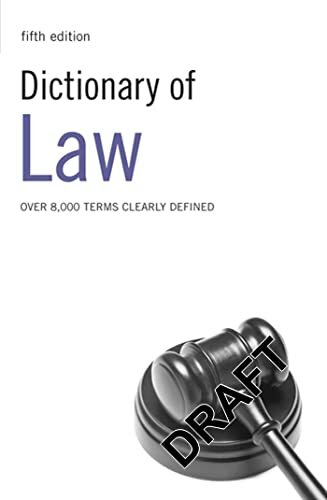 Provides easy to understand definitions for terms associated with the law. Also includes pronunciations. Provides definitions, pronunciations and supplementary notes for words associated with legal situations. A database that features online content from 600+ reference books in a broad range of subjects.